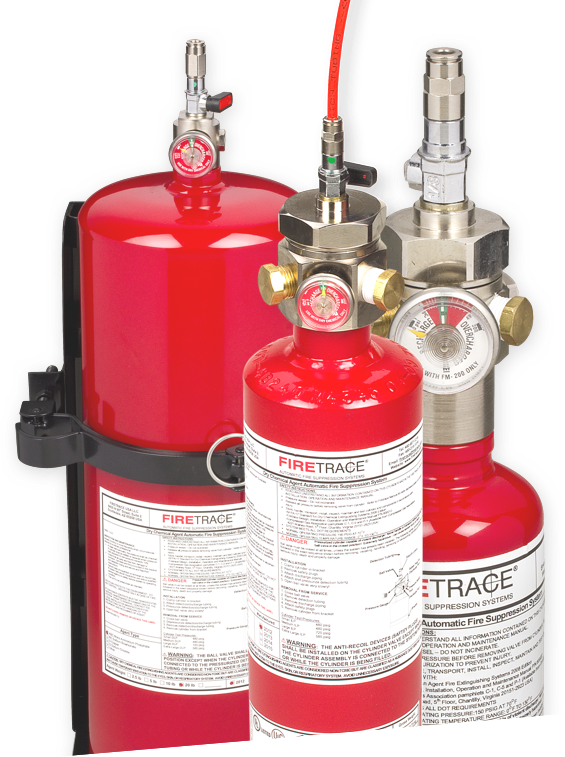 Here at Firetrace, the safety of your critical assets is our top priority. There’s a reason why we’re the world leader in special hazard fire suppression, and it’s because we know fires. We know what causes them, how to detect them, and how to suppress fires effectively. With more than 18 years of experience protecting everything from high-value equipment to mission-critical facilities, you can put your trust in us. From small enclosures to large facilities, we have a solution to fit any of the following applications and more. Explore fire protection options for CNC machines, EDM machines, pollution control equipment, and other manufacturing assets. 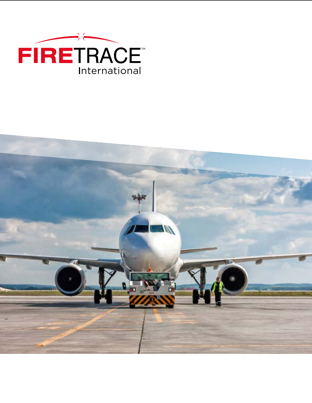 Install Firetrace systems to protect airport ground support equipment (GSE), port equipment, bus engines, and other vehicles. Our Clean Agent fire suppression systems can protect electrical cabinets, server racks, and data centers without destroying sensitive electronics. Ensure that your wind turbines and generators are protected from the dangers of flammable oils and hydraulic fluids. Firetrace systems can protect mobile and electrical equipment in mining, farming, chemical processing, and other industrial applications. From a purchasing/customer service standpoint, Firetrace has always treated MC Machinery as their most valued customer. Since our machines are installed all over the U.S., Firetrace’s distributor network has helped to minimize any downtime for our customers. In many cases, machines were back up and running in a couple of hours." Your products have saved this company hundreds of thousands of dollars." There are two key benefits I see of having the Firetrace system in our machines: safety—you don’t have to put a person in harm’s way to put out the flames using a fire extinguisher—and the speed with which you can get the machine back up and running. It saved us thousands of dollars in downtime. If we hadn’t had the Firetrace system, this would have been a completely different situation. I fully intend to add additional Firetrace systems to our equipment going forward." This application brochure explains potential fire hazards in airport ground support equipment (GSE) and how to protect against them. These include engine fires and hydraulic fluid fires in towbarless tugs, deicers, cargo lifts, and more. What are water mist fire suppression agents?